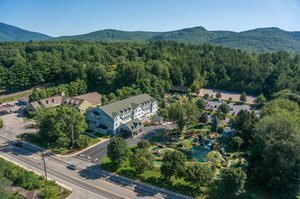 Discover a truly exceptional guest experience at our hotel in North Conway, New Hampshire, the #1 rated Choice Hotel in the USA. 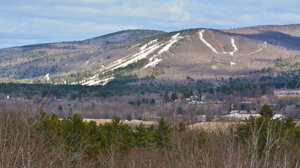 Located in the heart of the White Mountains, Comfort Inn & Suites North Conway is ideally situated near major attractions including Mount Washington and Cranmore Mountain, and local businesses such as Memorial Hospital and Settlers Green Outlet Village. 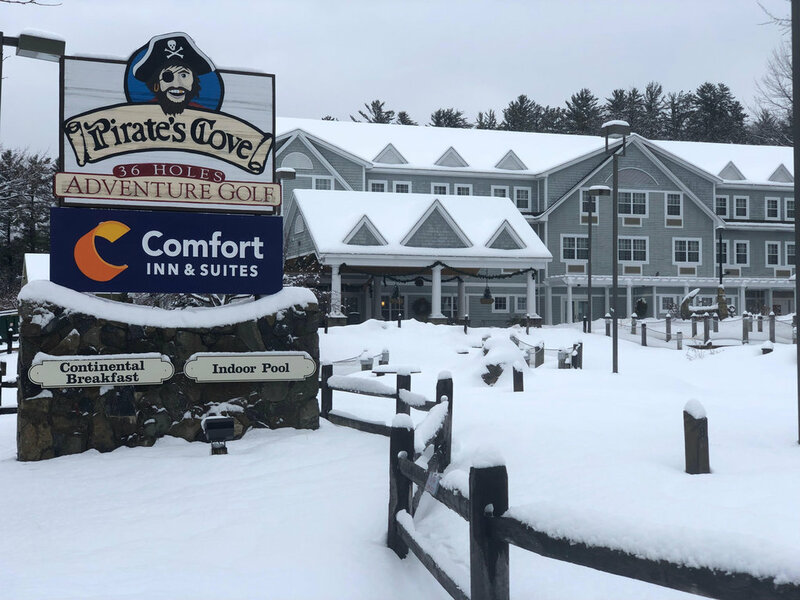 Thanks to our amazing staff and premier location, there’s no better place to stay for year-round New England adventures than our hotel in North Conway, NH. 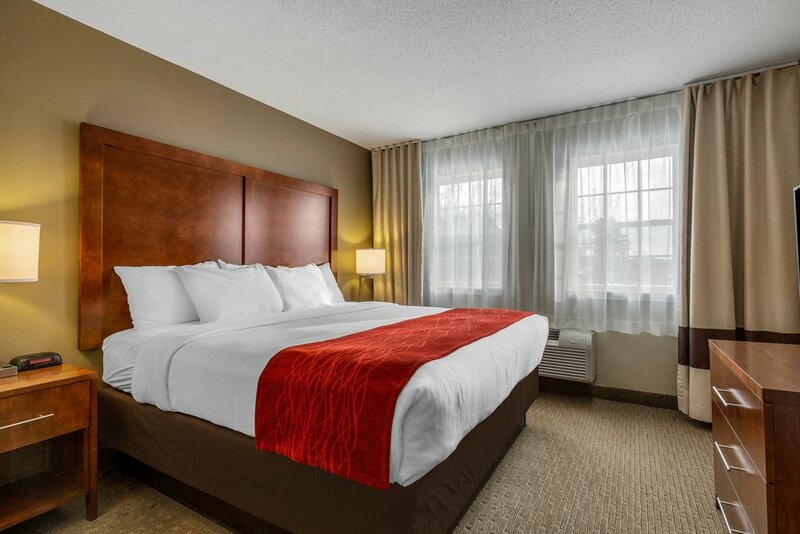 Our spacious hotel rooms are complete with all of the comforts, making them perfect for traveling couples and families alike. 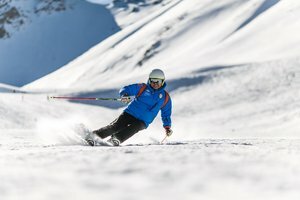 It’s easy to relax and unwind after a day of outdoor activities in our rooms equipped with complimentary Wi-Fi, separate sitting areas, and wet bars. 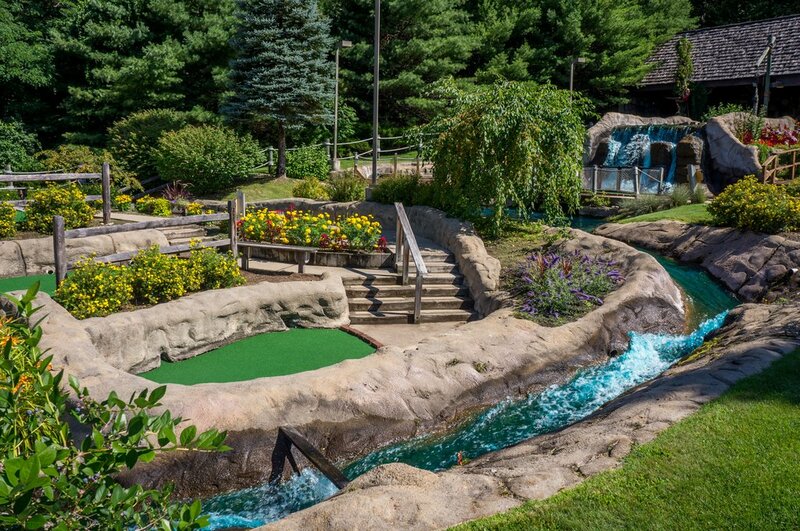 Choose a suite with something special when lodging in North Conway, including a roaring fireplace, soothing Jacuzzi tub, or full activity table for evening games. 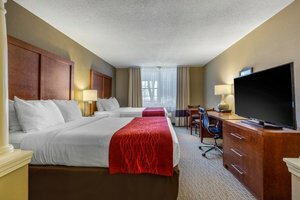 Discover all of our complimentary amenities and services, perfect for a weekend or week-long stay! It’s always nice to see a familiar face when you stay at Comfort Inn & Suites North Conway. 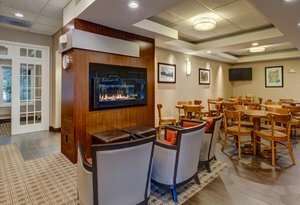 Our dedicated staff has provided the hotel with exceptional service for many years and lives here in the Valley. Complete with concierge-like services at our 24-hour front desk, feel free to chat with us about our local recommendations of where to eat and what to do. 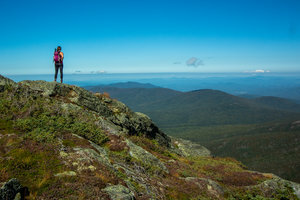 Take a look at past guest reviews for more stories about our award-winning hotel in North Conway, New Hampshire!